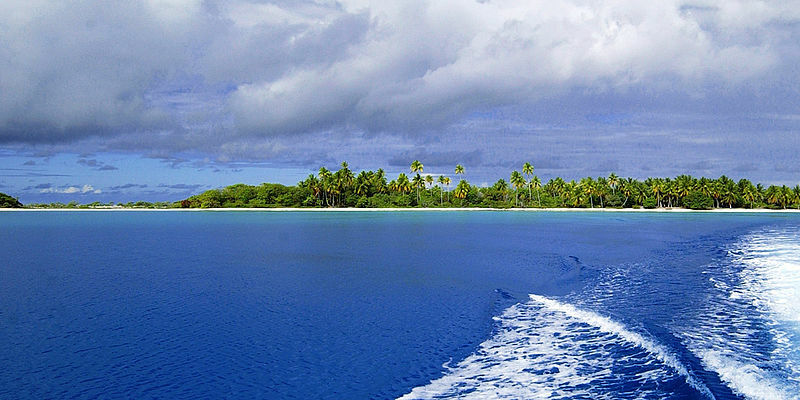 The Pacific is an island paradise. 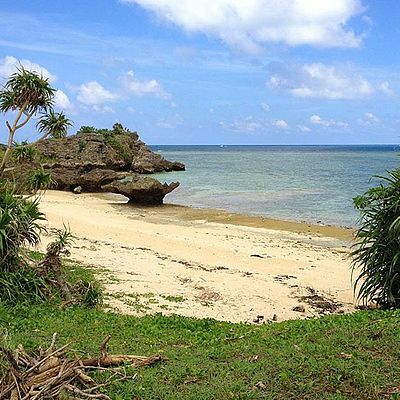 Its coral islands, surrounded by crystal clear water, have white sandy beaches and tall coconut trees. The problem is that acquisition of land by foreigners is often difficult. 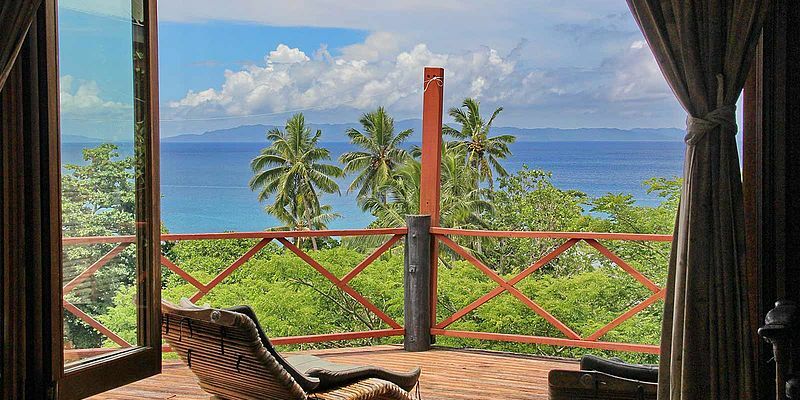 Non-residents are only allowed to buy property with government permits in French Polynesia and Fiji, although there are no restrictions in Hawaii. Elsewhere land can only be bought by those with personal links to the area and islands are therefore normally available only on a leasehold basis and to residents. 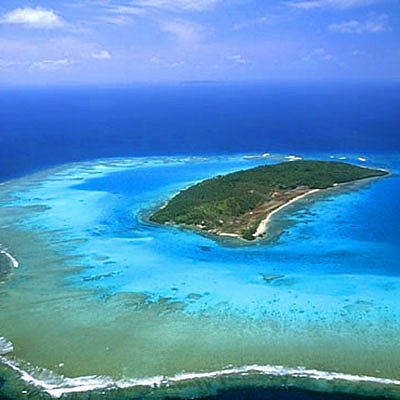 French Polynesia has most to offer in the Ring Atolls of Rangiroa, Huahine and Bora Bora. 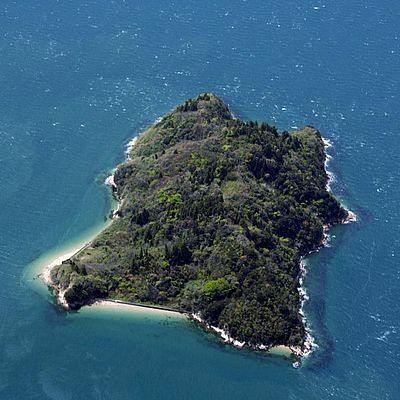 In Fiji, beautiful islands are available near the capital, as well as further away. In both countries, the legal structures are reliable and freehold ownership can be properly acquired with a government permit. 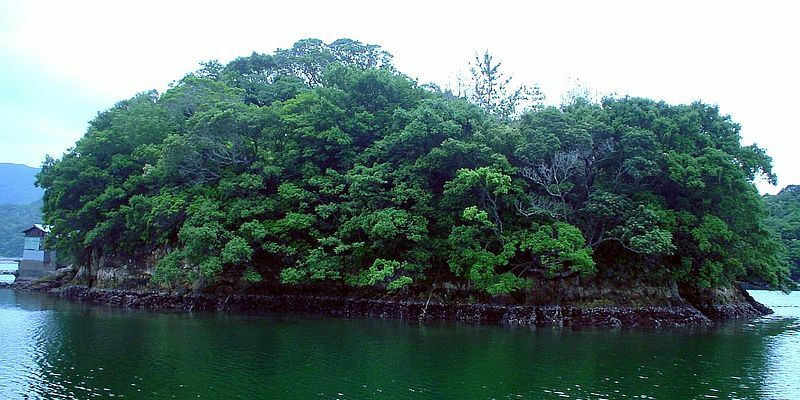 As there are so few freehold islands in the Pacific that may be acquired by foreigners, prices of those that come onto the market are high. Demand has also been influenced by growing interest from residents of Japan and Hong Kong. 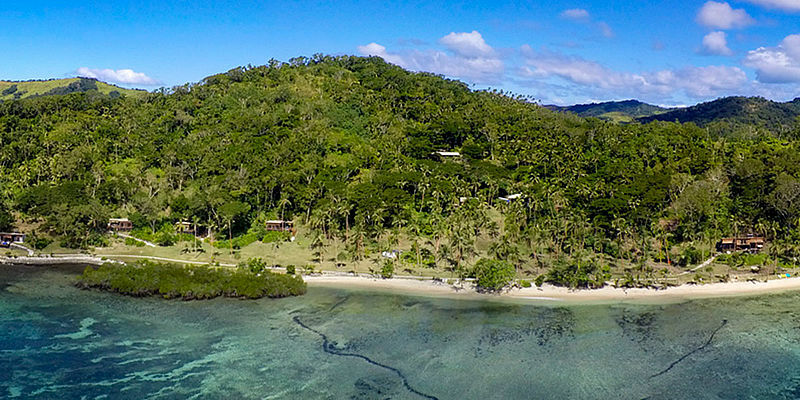 In Fiji a good island will sell for at least USD 500,000 and in French Polynesia even more. 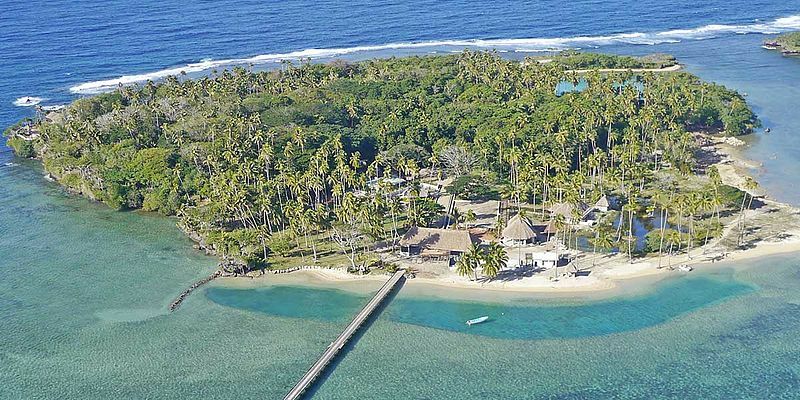 Fiji has become the host for private islands being developed with resorts meeting international standards. 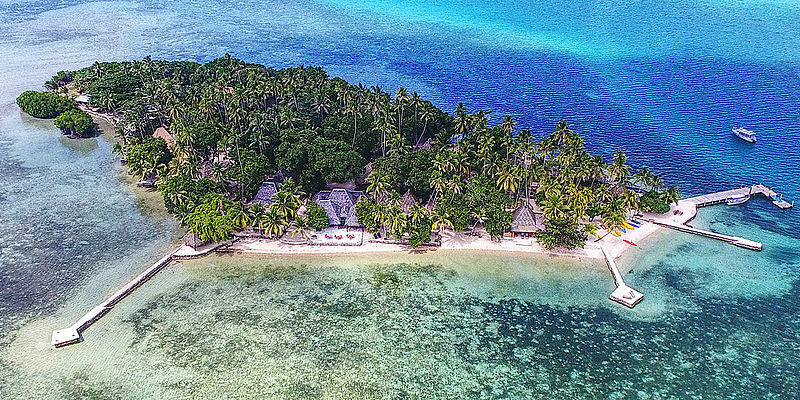 Here, next to the Maldives, you will find the most island resorts in the world. The Philippines, with over 7,000 islands, would be a marvellous market if the government ever decided to relax controls. 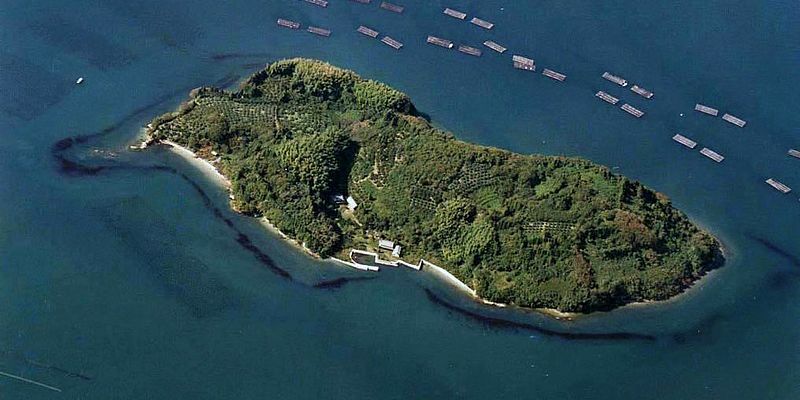 At present islands can not be bought by foreigners.